Should you be a sponge for new learning and inspiration about what matters most in our lives such as relationship with God, family relationships, personal finance, career or business, then attending the Kerygma Conference is what you should do! 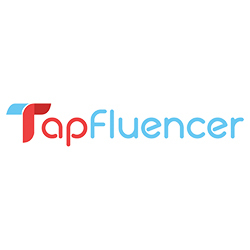 It's happening this month and it surely will be a grand event! 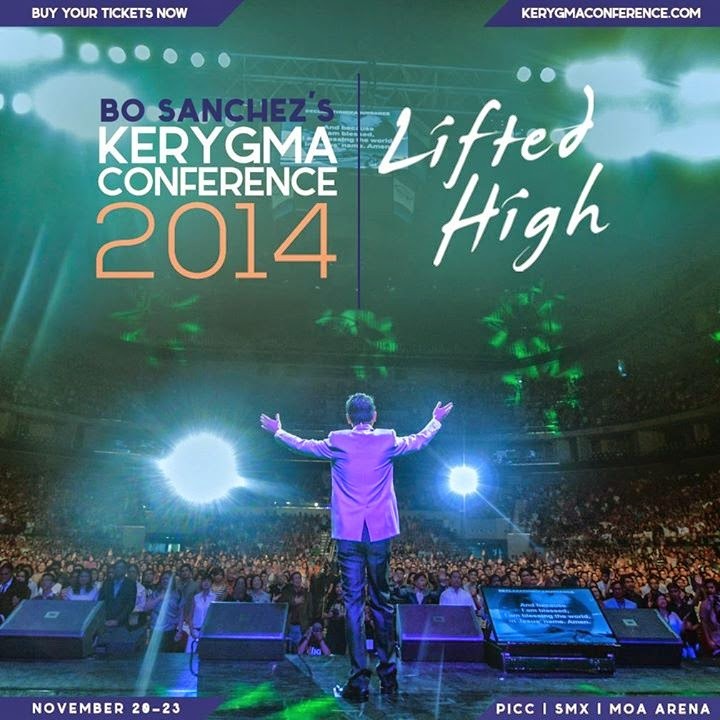 Now on its 8th year, Kerygma Conference 2014, the country’s biggest inspirational learning event, will be held at the Philippine International Convention Center (PICC), SMX Convention Center, and Mall of Asia Arena on November 20 – 23, 2014. 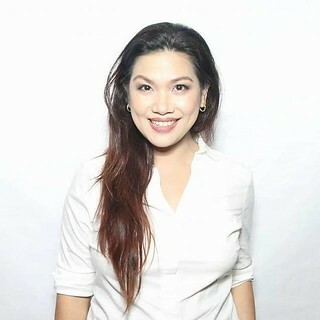 With the theme “Lifted High”, this year’s Kerygma Conference is set to soar again for another record-breaking run with powerful talks from Catholic lay preacher Bo Sanchez himself and key guest speakers such as Jason Evert of ChastityProject.com (an international ministry focused on promoting purity), Most Rev. Socrates Villegas, DD, Most Rev. Honesto Ongtioco. DD, Fr. Dave Concepcion, the Kerygma Preachers and a whole lot more. Expected number of attendees is at 20,000. 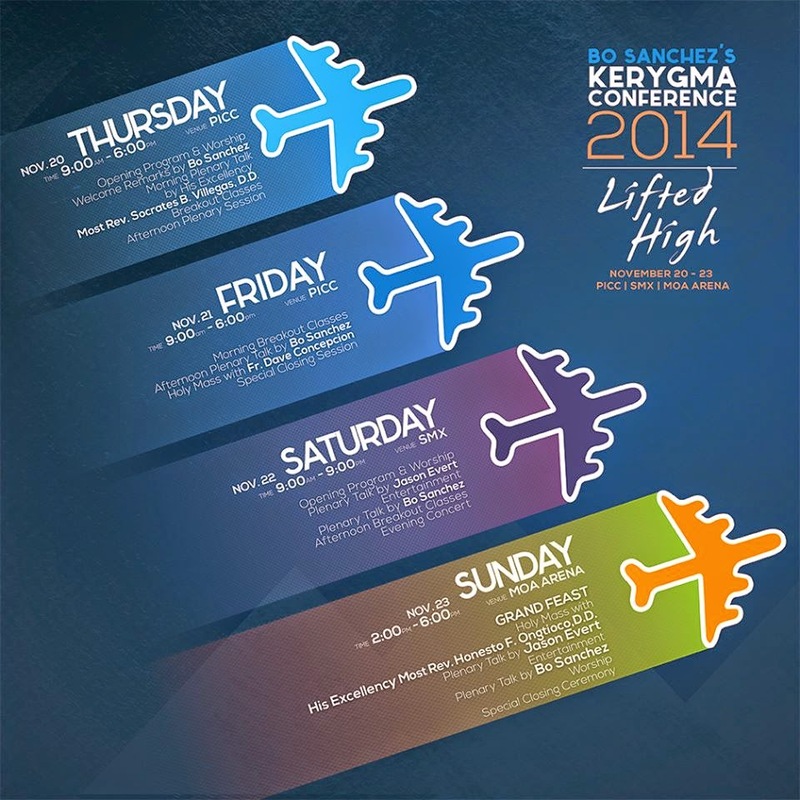 Experience powerful worship, High Mass, world-class entertainment, incredible fun and fellowship, and life-changing talks from over 50 speakers and classes for four days at the Kerygma Conference 2014: Lifted High. The four-day Kerygma Conference includes classes on Education, Business, Career, Family Relationships, Wellness, Managing Faith Communities and Parish Ministries, a Youth Conference, and a Worship Concert. Several womb to tomb mercy ministries will benefit from this annual event such as: Anawim, a home for the abandoned elderly; He Cares Missions, a shelter that rescues and rehabilitates streetkids; Tahanan ng Pagmamahal, an orphanage for small, poor children; Grace to Be Born, a center for pregnant women in crisis; Pag-Asa ng Pamilya, a scholarship fund for poor children; Light of Jesus Pastoral Care Center, which ministers to people in their personal crisis; and Shepherd's Voice Radio & TV Foundation, a media ministry that blesses millions of viewers and listeners through TV, radio, and the Internet. For details, call Ruby Albino, +639173500697; +6327259999 loc. 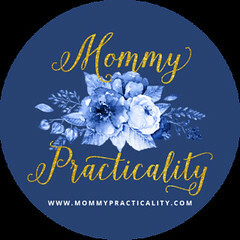 203, or log on to www.kerygmaconference.com.